Are you interested in diving deeper into doing what you love? There’s only so much I can share in blog posts, videos, and podcasts. When you buy one of my products, you get practical, proven knowledge that you can apply right away. I’ve been living my passion for 12+ years. 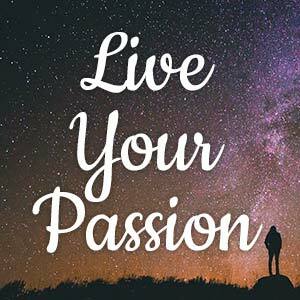 I’ve helped my clients and students live their passion for 7+ years. In this home-study course, I’ve condensed the most important tips and techniques into 12 practical lessons. Are you ready to start doing what you love? Do you want a simple framework to follow? Do you want to obliterate the obstacles, excuses, and anxieties that stand between you and doing what you love? 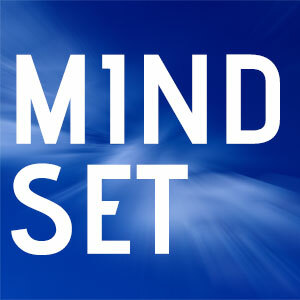 In this class, you’ll learn my 5-step framework for developing a mindset that will help you sail through setbacks. That means avoiding panicking and giving into fear, which pulls you away from your true path. Are you ready to discover how to tap into your inner strength and determination? Lifestyle Liberation Academy is a membership community where you get access to me, a fellow community, and courses to help you build a lifestyle business and do what you love. It’s one of the best ways to get access to all my training and support. There are also special interviews and resources in the Academy. 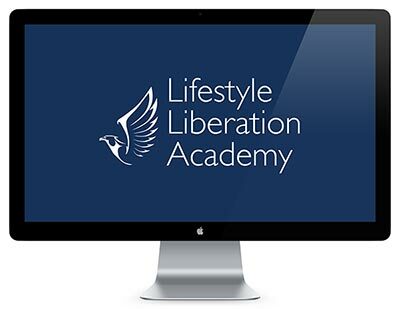 The Academy is not always open, but you can learn more and sign up for the waiting list at http://www.lifestyleliberationacademy.com/. If you have any questions, you can shoot me an email anytime. If you’d like to learn more about who I am, hop on over to the about page.